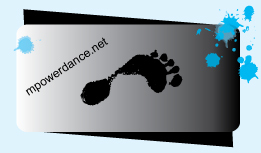 Mpowerdance is a San Francisco based performance dance art group since 1992. The Mpowerdance Project offers interdisciplinary performance works, dance training, process and performance opportunities, collaborations with dancers, artists, writers and film makers, and connects community experience through dance and media. The visionary Global Dance Project (GDP) is a virtual choreographic endeavor that develops both local and global community participation using dance and media, with the artistic emphasis on relationship and sustainability to all life on planet earth. San Francisco performance premier of the GDP2018 coming this June 22, 23, 24 at NOHspace. Save the dates!